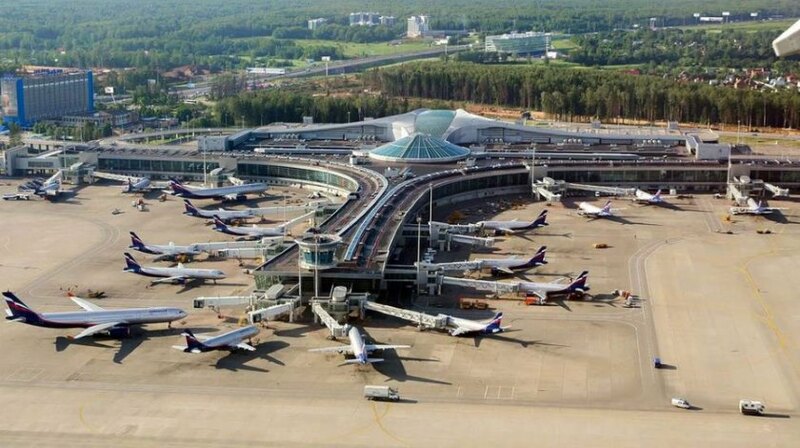 The board of directors of Sheremetyevo (SVO) has approved Russia’s largest airport’s development roadmap for the period until 2024. The new schedule still confirms plans to launch its key element – the opening of a third runway in 2019 –which will raise the facility’s total hourly throughput from the current 55 to 90 aircraft movements. An adjacent hangar complex, including a maintenance base, is expected to become operational in 2020. It will offer seven hangar spaces for maintenance operations for at least seven airlines as well as airport ground services. The opening of an apron with 40 aircraft stands is scheduled for 2022. The construction of the third runway is a prerequisite primarily for Aeroflot, the airport’s base carrier which, after delays in the project, threatened to move some of its operations to another Moscow airport. Sheremetyevo’s efforts to get the project back on track have even won it several flights of Aeroflot’s subsidiary Rossiya Airlines, which were previously operated through rival airport Vnukovo.